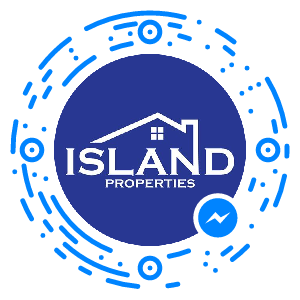 At Island Properties, we understand that the Maltese property market can be a little bit hectic. 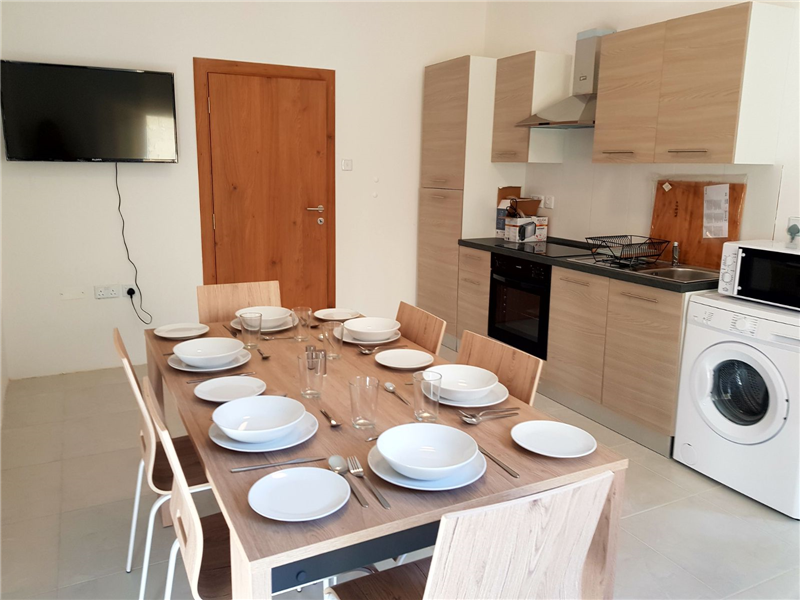 With prices for one-bedroom apartments in central and metropolitan areas reaching new heights annually, all of it can be a bit overwhelming, especially if you’re new to Malta and need to move in as soon as possible. Because of this, Island Properties is now offering an apartment sharing service. In this process, clients will be able to share an apartment with existing tenants and other clients who are on the lookout for shared accommodation. Through this service, our clients shall be provided with clean, modern, and centrally located rooms in shared apartments at competitive prices. Our shared apartments will solve all your worries regarding sky-high prices or living too far from your place of work. With the current situation in the market, a decent single bedroom apartment in the metropolitan area costs about €700/month. When considering utility bills which include internet, TV, water and electricity, this could easily go up to about €850/month. This only covers a roof over your head – there are still costs for food and daily amenities to be considered. Through regular check-ups and regulation, we make sure that the kitchen, dining and living areas of the apartments are always at their best condition. This way, when you pay your monthly rent, you’ll be able to have your mind at rest that your utilities are also paid for. Internet is included in the price and supplied throughout the apartment. Because of this, there are no worries about signing any lengthy contracts or paying any installation fees with any of the local internet providers. Our reliable maintenance team provides our clients with a quick and efficient solution to any issues and/or damages that may occur during your stay. All shared apartments will be managed and regulated by Island Properties in order to ensure that the apartments will be kept orderly at all times. If you’re unsure whether apartment sharing is right for you, be sure to check out our pros and cons blog by clicking here. For more information, feel free to contact us through our website or our Facebook page.